I would like to introduce you to a beauty subscription box with a twist. 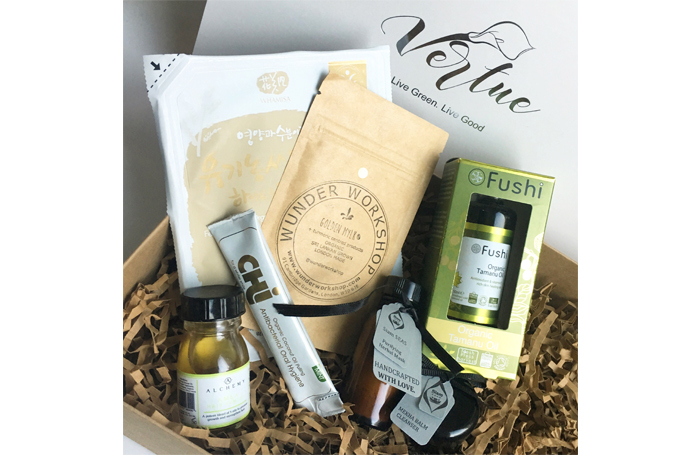 Enter Vertue Box! 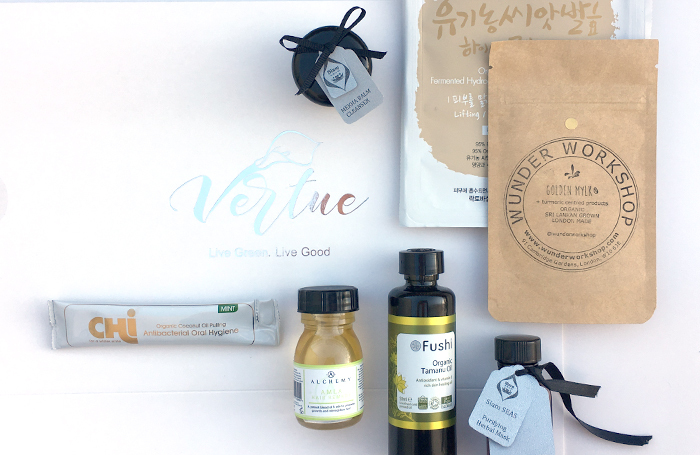 Vertue Box is a clean, green, cruelty free health and beauty subscription box based out of the UK which also has its own online shop as well. I not only contains beauty and skincare products, but also healthy snacks and supplement. As beauty truly works from the inside out, I think this is a really interesting addition to a beauty box! I have become quite interested in supplements and superfoods, so I think this is a great opportunity to test some out! The company prides itself on providing access to a wide variety of products from well-known brands all the way through to new indie brands. All are cruelty-free, natural, certified organic or wild-crafted, sustainably and ethically sourced, as well as eco-friendly. None of the brands they have featured or will feature test on animals or contain nasties such as Parabens, Synthetic Colours and Fragrances, Phthalates, Triclosan, SLS/SLES, Formaldehyde, Toulene, Benzophenone/PABA, Petroleum/Mineral oil, Alcohol, DEA/MEA/TEA, DMDM Hydantion, Urea, PEG, PG/BG, Dioxin, Aluminium, DEET, Camphor, Talc, or Carmine. All products are vegetarian and the majority are vegan friendly. 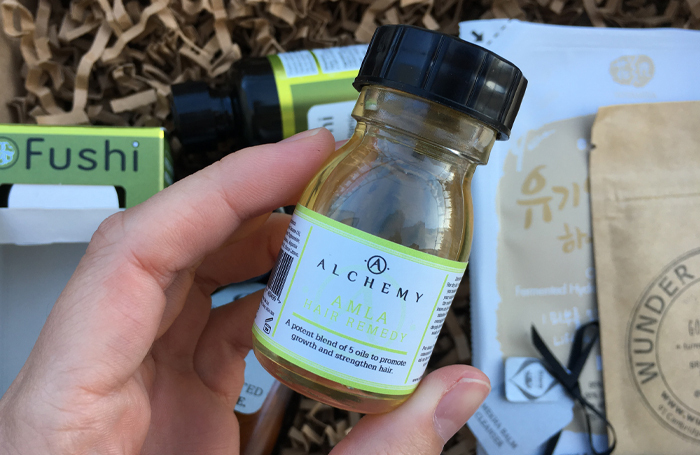 I really enjoyed the mix of products in here, I have only tried an Alchemy Oils Hair Oil before, and none of the other brands so this was a great box for me. This was my first experience with Siam Seas and I think I’m in love! 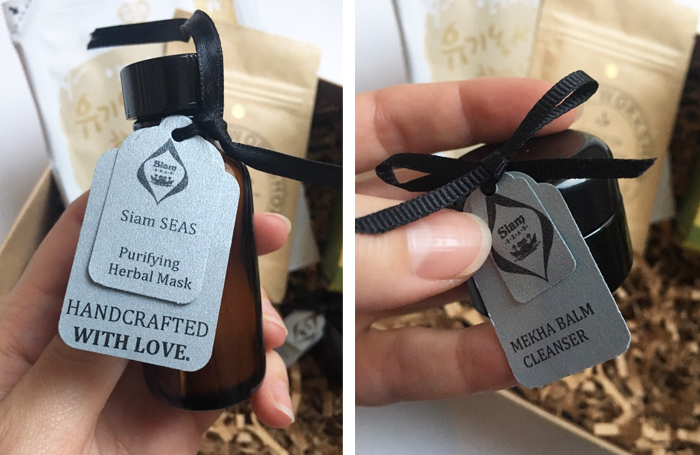 I have never used a cleansing balm before and this Mekha Balm is just divine! The scent is so lovely; it’s so nice to remove the day and breathe in the gorgeous scent. 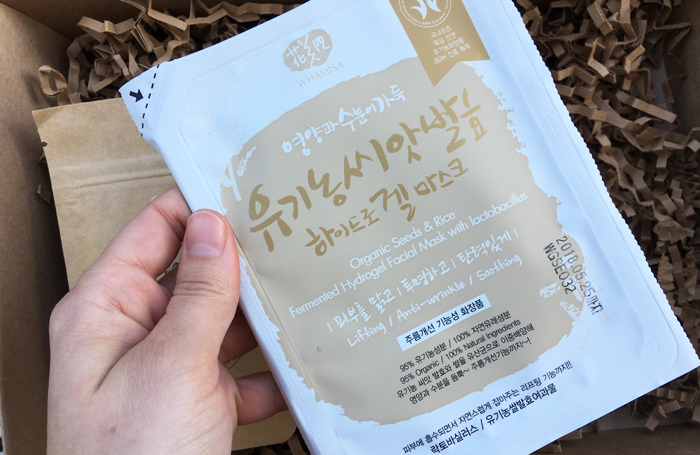 The purifying Herbal Mask is really nice as well. Not too strong but still feels like its doing its job and provides a little bit of extra exfoliation while you’re removing it. Also just a note, because I’m clumsy I managed to get the Herbal Mask in my eye and no issues really! Didn’t sting or anything like that, just felt like I had a bit of dirt in my eye for a while until it worked its way out. I have never tried Tamanu Oil before, at least not pure Tamanu Oil, and I had no idea what I was missing! 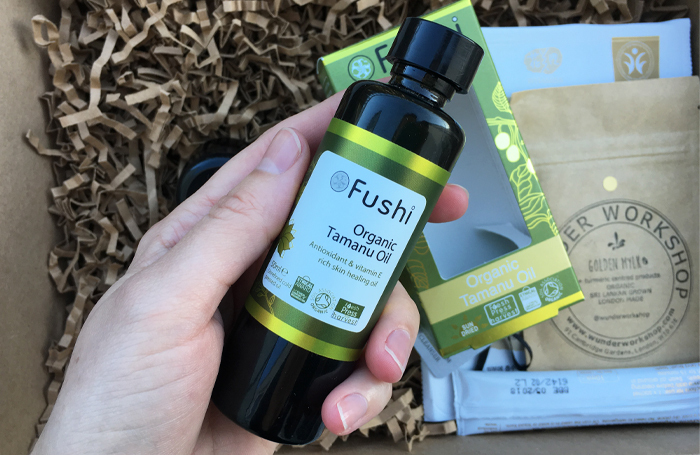 This Fushi Organic Tamanu Oil absorbs quite quickly into my skin; I have been using it as a body oil as it says it can help stretch marks. The Whamisa Seeds Mask was interesting, creepy, slimy, and amazing all at once. 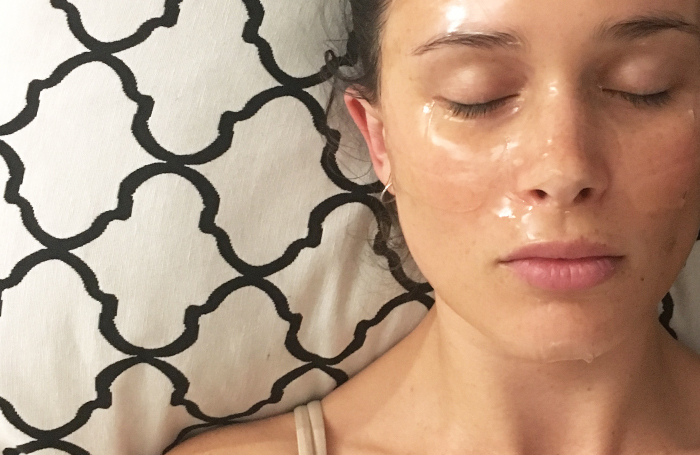 This was my first hydrogel mask and although was it was a bit tricky to manoeuvrer onto my face once it was on there it was creepy and cool all at once. I had to lie down since it felt like it was sliding off my face but I was a nice little bit of time to chill by myself. I do think my skin felt quite nice the next morning as well! 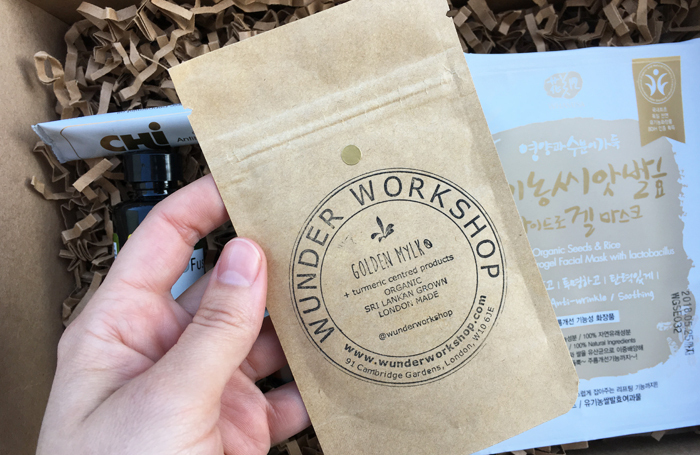 Another first for me, a golden turmeric latte by Wunder Workshop. To me it mostly tasted like coconut and I actually added some cinnamon since I have a small cinnamon obsession. I had always wanted to try one of these magical looking lattes that I see on Instagram, so I was really happy to see it when I opened up the box! Quite delicious! 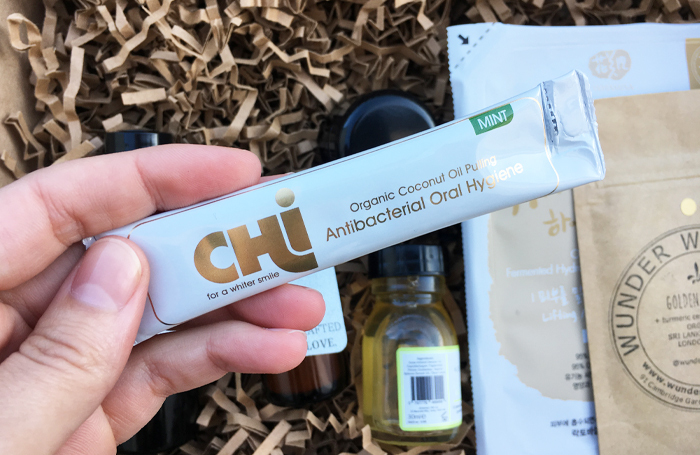 As for the other two products, the Chi Oil Pulling Sachet and the Alchemy Hair Oil, I haven’t had a chance to try these yet. I keep saving them and saving them because I don’t want to waste them 😀 Judging by my other Alchemy Hair Oil, I would say there are probably two applications in this bottle, or more but I usually use quite a lot when I do a hair mask. Overall I really like this subscription box. I really love that the creators are thinking of beauty in such a holistic way – from the inside out – not just on the surface. I think this could be a great choice if you are interested dipping your toe into a more holistic approach to beauty. 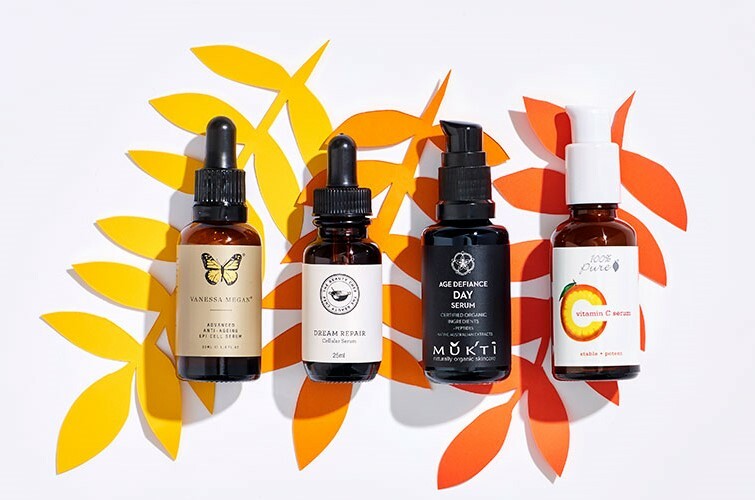 They offer a Bi-Monthly box for £30 including shipping or an £18 Tester Box which you can purchase as a one-time box to see how you like the service which I think is a really nice idea. Have you tried any of these products? 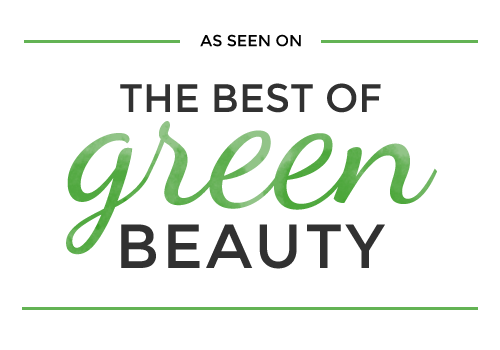 What do you think about the inclusion of healthy foods and suppliments into a beauty box?